I received a note from Zack Hollis that he has decide to transfer to D-2 University of Tampa from D-1 Lamar University. 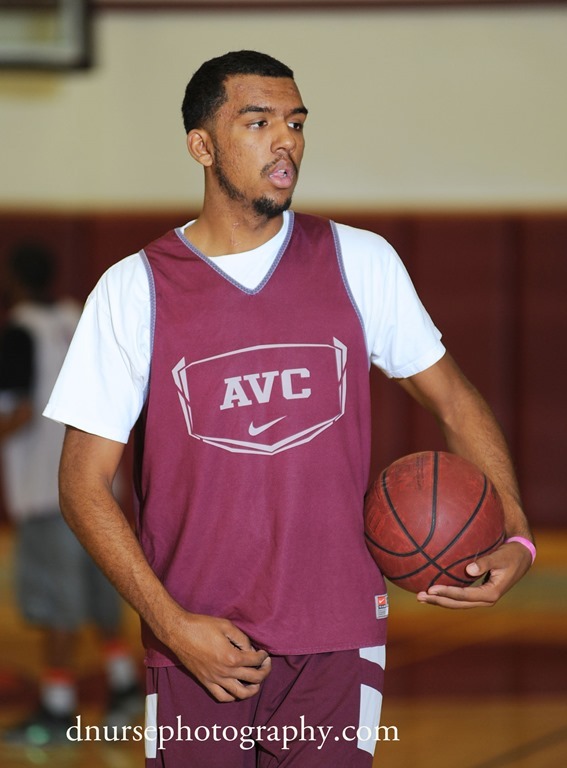 Zack, a Dean’s list student athlete at AVC, was recruited heavily by Lamar when the NCAA punished them for academic issues. Zack had limited playing time in his junior year at Lamar but did very well as expected academically and will be graduating with his degree this coming spring. University of Tampa is a member of the nine-school Sunshine State Conference, considers themselves the “Conference of National Champions”. Student/Athletes are given opportunities to excel both athletically and academically. The University of Tampa is the home of numerous All-Americans, all-region and all-conference players each year and is among the top schools in the SSC numbering student/athletes who are named to the Commissioner’s Honor Roll. Enjoy your last year of undergrad college big man at U of Tampa. Best to you. Zack Hollis graduates from the University of Tampa. No surprise here. Zack was one of the top students at AVC and he was highly recruited in part for his excellent grades. This is just a start for Zack, he is going to go far!